Tidying and sorting out the garage is the type of job that is easy to put off and can stay on the “to do” list for a long time. However, once you get started, it can prove worthwhile and even end up giving you a huge sense of satisfaction – not to mention lots more storage space! The first thing you need to do is to be ruthless and decide if you really do need to keep everything that you currently have stored in your garage. Bikes, lawnmowers, camping equipment and tools can all take up large amounts of space, so if you haven’t used some of it for years, maybe now is the time to take it to the junk yard, sell it or give it away. 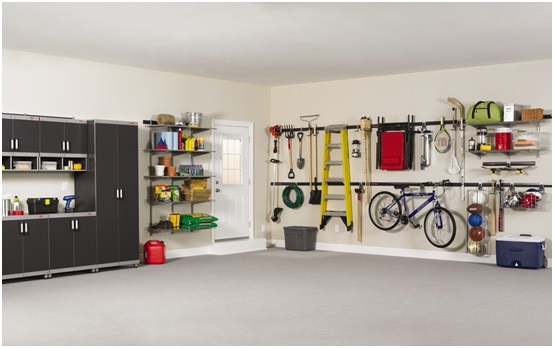 When organising your garage, make sure the items you use regularly are the easiest to access.